This forum contains 91 topics and 243 replies, and was last updated by kmwilson 4 months, 1 week ago. High cortisol am & noon, normal 4pm & 8pm. What does this mean? Brain fog, fatigued, reading poorly, etc. Suffering from Severe Supplement Intolerances. Where do I go? 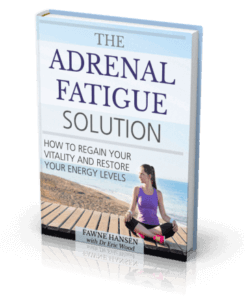 Are my symptoms adrenal related?